Stripped of his office as Deputy President on 14th June 2005 by President Thabo Mbeki. 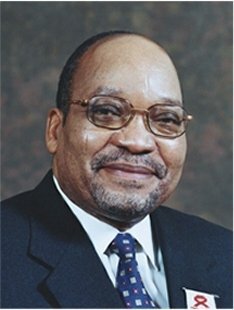 Elected President by vote of Parliament after his African National Congress party won the 2009 general election. Has four wives at present, plus two fiancées and an unknown number of mistresses, all of which is considered by some a bad example, in a nation where more than 10% of the population is HIV+.